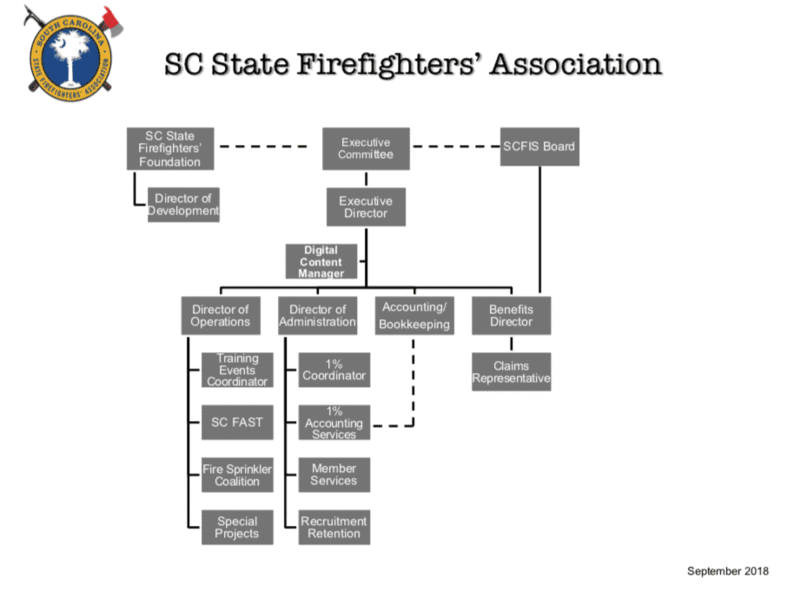 South Carolina State Firefighters Association | Who Was Henry Johniken? A few months ago I wrote a story about the line of duty death of a young teenage fireman, Thomas Bramlett, from the City of Laurens which occurred back in 1889. This story would have been lost to time had it not been for the research of that City’s Fire Chief and members of the department. Well, once again, a story chronicling a fireman’s line of duty death back in 1900 has come to light which, again, would surely have vanished from fire service history were it not for the curiosity and research of several Newberry firefighters. According to The Newberry Observer, a barn belonging to Thomas Harmon located on Drayton Street caught fire about 3:00 A.M. on the morning of August 19, 1900. The barn and its contents could not be saved from the flames even though the fire department responded. Mr. Presley went on with his account by saying, Mr. Johniken hollered, “Pull me out”. Presley stated that he tried to pull him out, but “the electricity shocked me so I had to turn him loose, and others tried to get him out, and they got shocked and had to turn him loose. The newspaper reported that “an effort was made to have the current cut off at the power house, but it failed to be accomplished in time to save the unfortunate fireman.” In the meantime, the Fire Chief, Otto Klettner, was successful in pulling the charged electric wire from between Fireman Johniken’s legs even though he, too, received an electrical shock. I don’t know about you, but these stories from our distant past are so fascinating and are filled with details that simply capture one’s imagination. Hopefully in the next few months, the line of duty deaths of the young fireman, Thomas Bramlett, from Laurens and Henry Johniken will be appropriately honored by our Association, and the sacrifices they made to their communities will finally be given the honor they deserve.